Actually there is really no such thing as an Isle of Man “offshore” company. 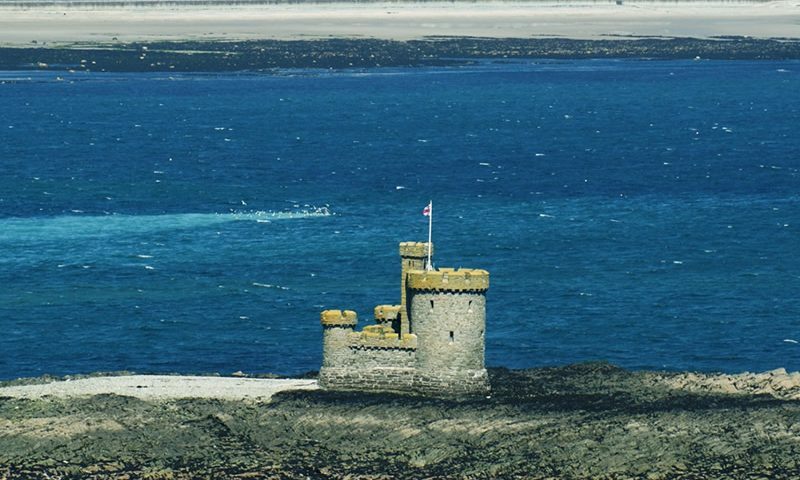 Unlike jurisdictions like the British Virgin Islands and Saint Lucia there is no distinction in law between an Isle of Man onshore company and an offshore one. The different types of corporate entity available under Manx law are set out on this website but further information is can be found in our practical guide to Isle of Man Offshore Companies on the Middleton Katz website.